Beast gets +1A and +1D (until the end of the turn) when he blocks. He gets +2A and +2D instead. 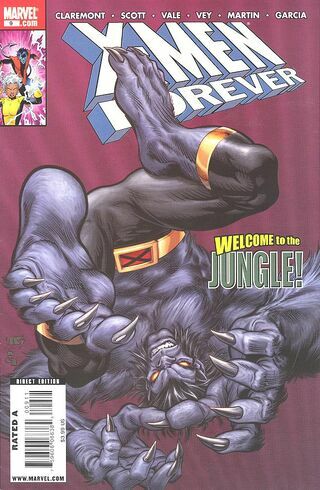 ^ X-Men Forever Vol 2 9. Marvel Wikia Database. Retrieved 15 August 2015.